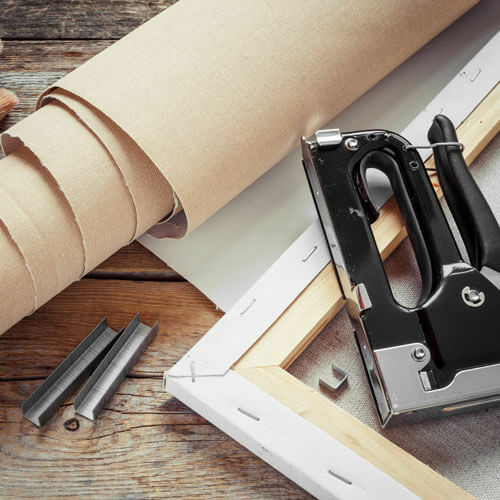 Creating your own wall art is a great way to add a personalized touch to your home. 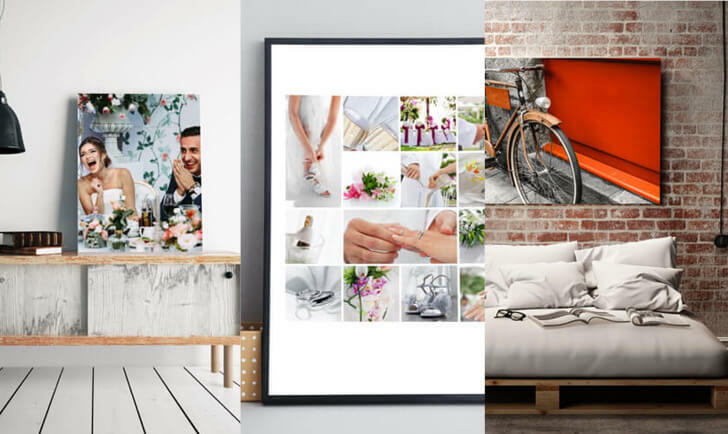 Custom wall decor allows you to take your favorite photos and transform them into true pieces of art. 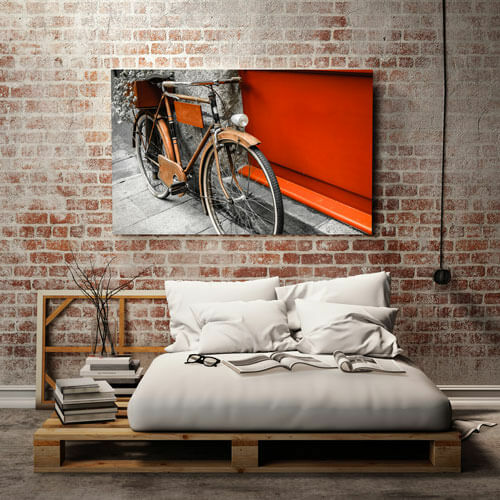 Explore Fullerton Photo's wide range of home decor options-which includes metal prints, acrylic prints, canvas prints, framed prints and more -there's sure to be one that suits your style and needs. Let us help you turn your house into a home! 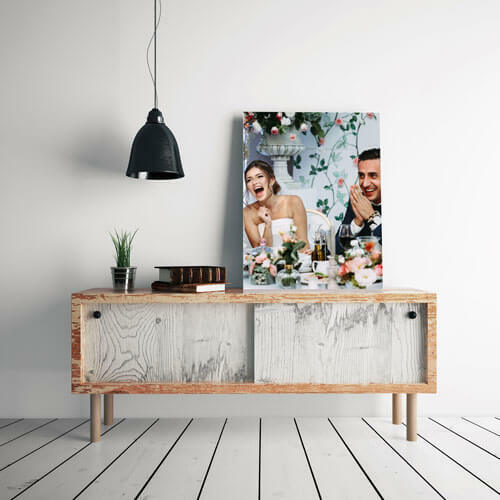 Your image is printed onto artist-grade matte canvas material. Printed using our professional printers outfitted with long life inks, your canvas print will last for generations. Your best images deserve our highest quality print options. 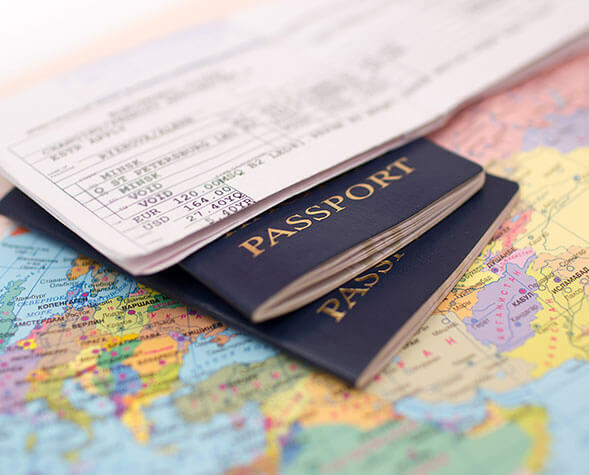 Print your wow-worthy vacation shots, professional family pics, and other favorite photos onto one of our specialty papers, for your family to enjoy on the walls of your home. 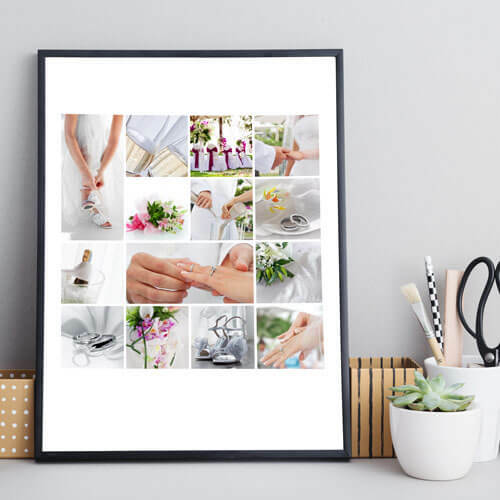 Perfect on tables or desks, easel prints are a unique way to showcase your favorite photos. 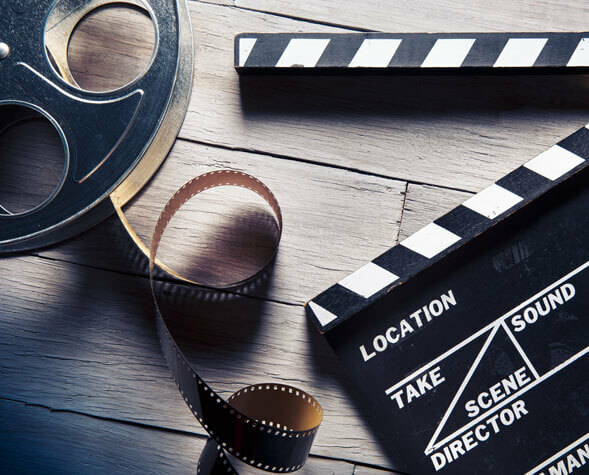 Your images are transferred to a 1/4" high-gloss hardboard panel, creating vivid color and sharpness. Each print contains an easel for effortless display. Sometimes pictures look better together. 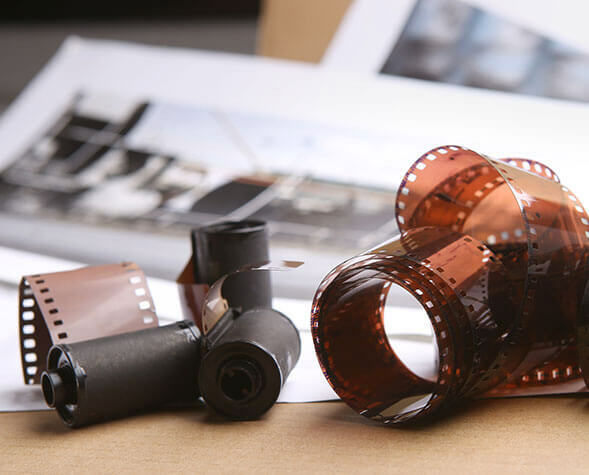 Easily design a beautiful collage of images and we will print it out on archival quality photo paper. 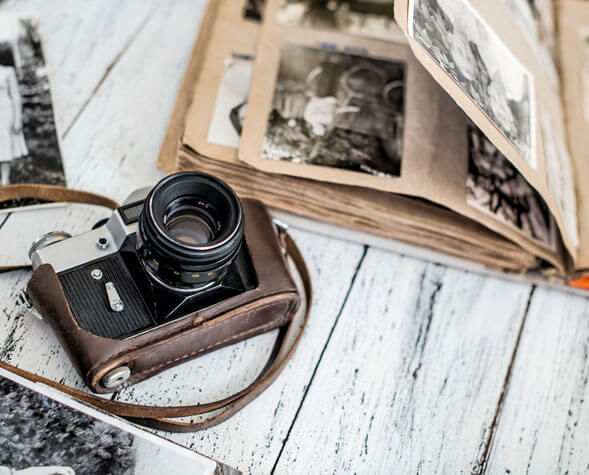 Your images are printed on a variety of papers and framed in our extensive collection of frames. You can style the print and the frame to your individual taste. Each framed print is ready to hang. 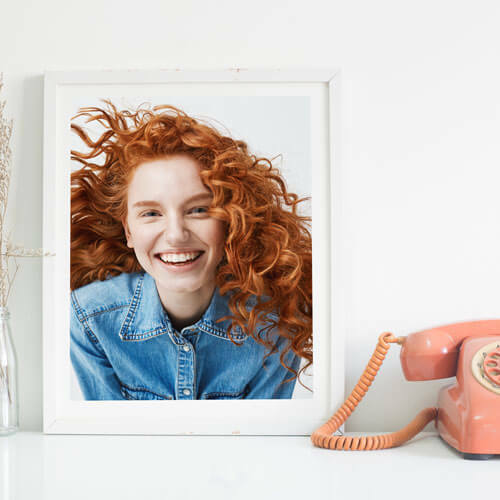 Display your favorite photos on glass. 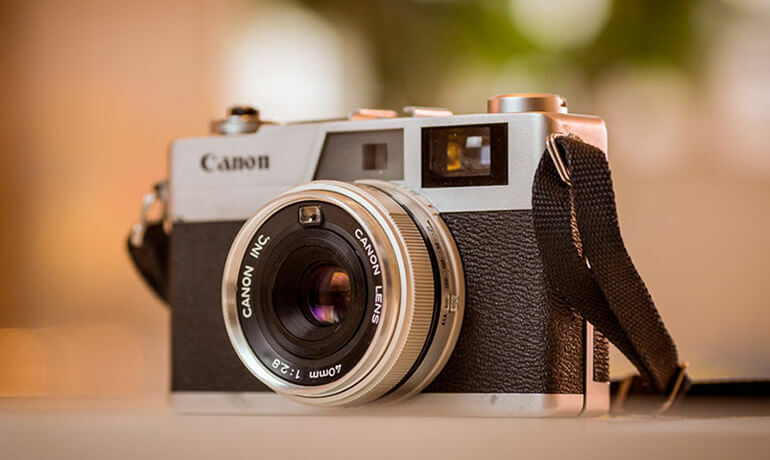 Photos are translucent, allowing light to shine through the glass and enhance your image. The front features smooth beveled edges and comes display ready. 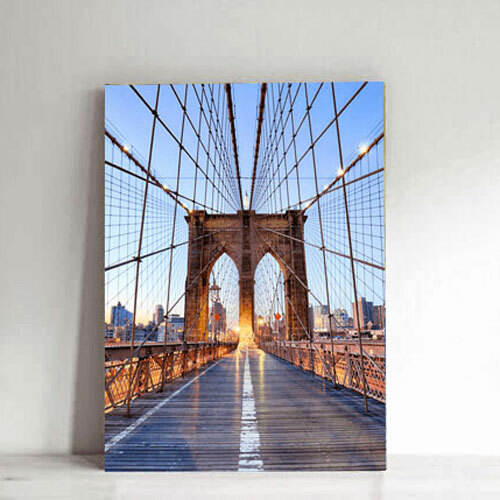 Metal Prints give a unique look to any photo. The colors are vibrant and the final appearance is breathtaking. Metal prints come with several display and surface options. Bring out the contrast and details in your image with these stunning prints. 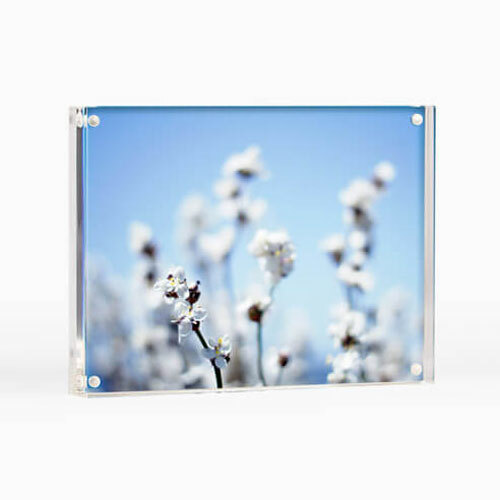 Your photo is mounted to 1/4" thick professional grade acrylic with polished edges. Perfect for display in your home or business. 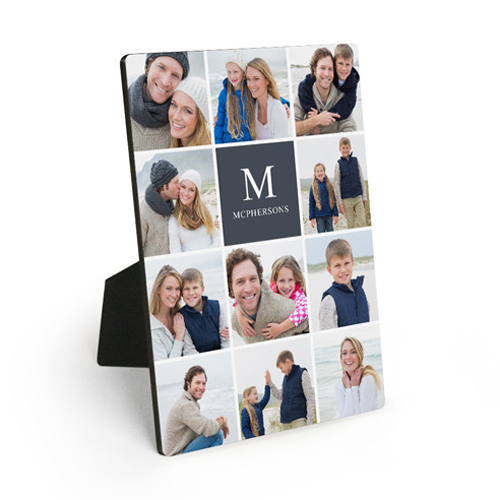 A solid acrylic block keeps your image in place with a large magnet on the back, allowing you to easily switch out your photo. These modern and elegant tabletop displays are perfect in your home or office.